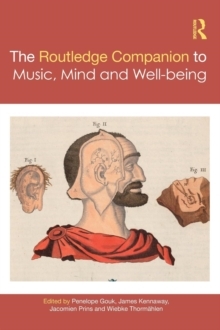 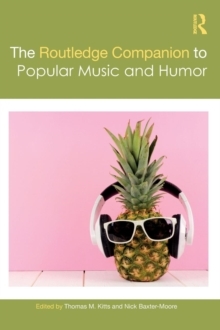 The Routledge Companion to Embodied Music Interaction captures a new paradigm in the study of music interaction, as a wave of recent research focuses on the role of the human body in musical experiences. 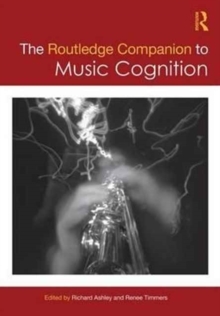 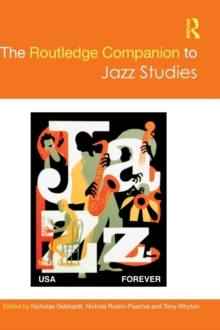 This volume brings together a broad collection of work that explores all aspects of this new approach to understanding how we interact with music, addressing the issues that have roused the curiosities of scientists for ages: to understand the complex and multi-faceted way in which music manifests itself not just as sound but also as a variety of cultural styles, not just as experience but also as awareness of that experience. 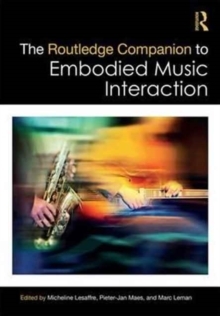 With contributions from an interdisciplinary and international array of scholars, including both empirical and theoretical perspectives, the Companion explores an equally impressive array of topics, including: Dynamical music interaction theories and conceptsExpressive gestural interactionSocial music interactionSociological and anthropological approachesEmpowering health and well-beingModeling music interactionMusic-based interaction technologies and applicationsThis book is a vital resource for anyone seeking to understand human interaction with music from an embodied perspective.